Introducing Peel’s spectacular touring production shows. Magnificent theatrical extravaganzas, currently wowing audiences throughout the UK and beyond. Perfect for exclusive theatre, hotel and leisure bookings, as well as high-end, corporate and private events. The East Coast Boys have been touring the country for 10 years with their critically-acclaimed show, Big Girls Don't Cry. 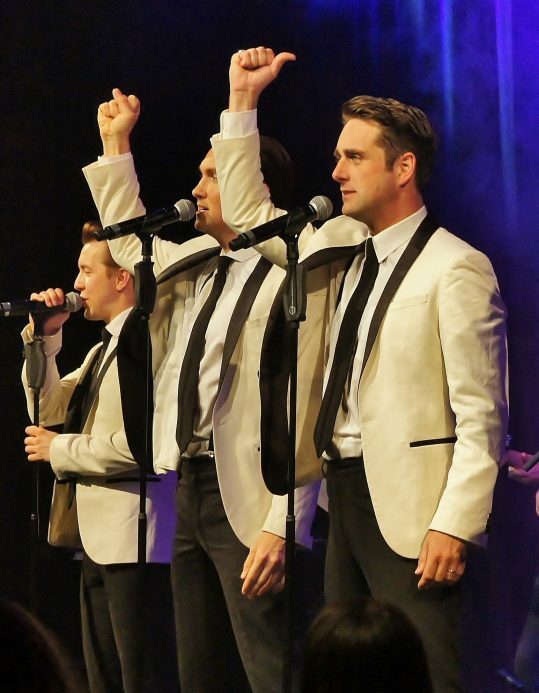 A toe-tapping spectacular that's much-loved, the show has a loyal fan base and never fails to deliver. But don't let us talk about them too much, they've got their own site with everything you need to know! 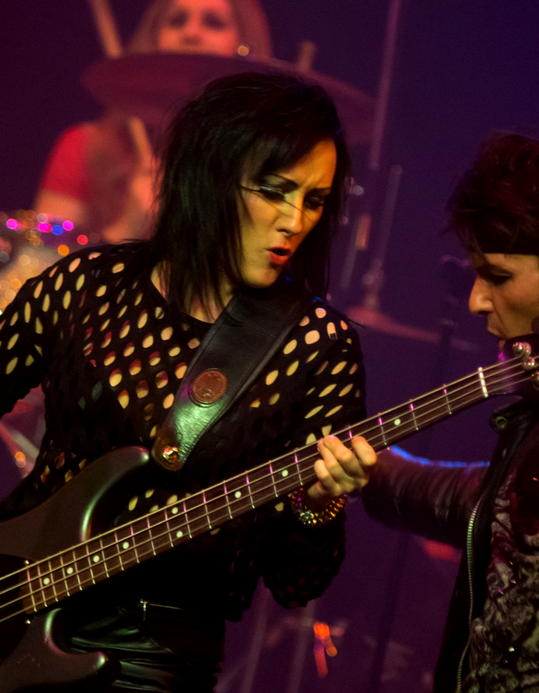 Combining spectacular laser lighting effects and some of history’s greatest rock anthems, One Night of Rock will have you stomping your feet and rocking in your seats from the outset. Check out their website for videos, news and current tour dates. Bring the West End to your venue with dazzling, masterful performances of fabulous favourites from musical theatre. 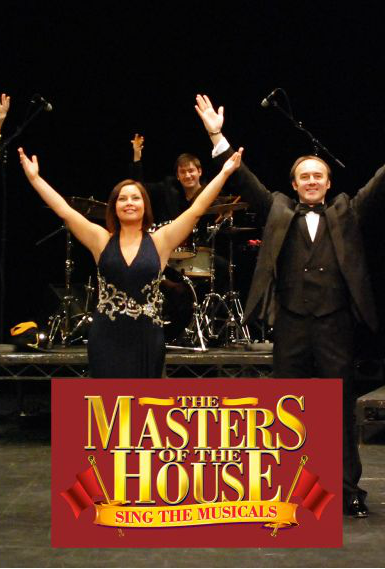 Masters of The House features an outstanding cast of West End-calibre vocalists and musicians, in a stunning all-live tribute to the best of musical theatre. This Peel produced spectacular has been astounding audiences and winning critical acclaim throughout the UK, Europe and the Middle East. Head to their website for information on bookings and upcoming dates. Looking to book for your venue? From exclusive evenings in intimate settings to mainstage spectaculars at festivals or arenas, our fabulous touring productions can be tailored to match your venue and audience. These outstanding shows are ready to go! So get in touch and let Peel bring the best in spectacular, live entertainment to you.